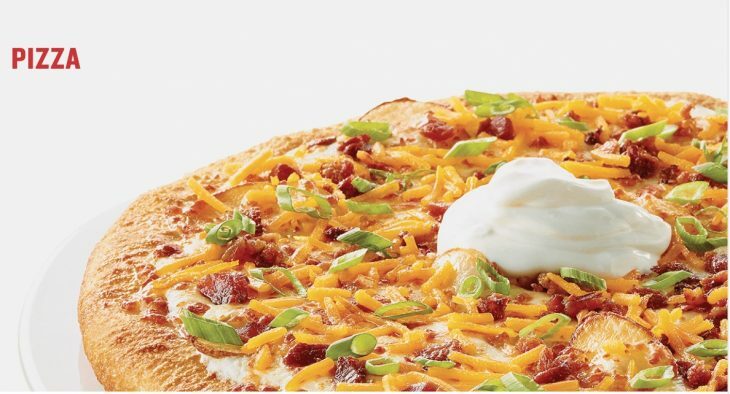 Boston Pizza Canada is celebrating Mother’s Day with a new promotion that includes: Save 15% off e-Gift Card. Discount automatically applied on any E-Gift Card purchase of $50 or more. This offer is valid until Mother’s Day, May 13, 2018. Click here to find the nearest Boston Pizza Canada location to you.